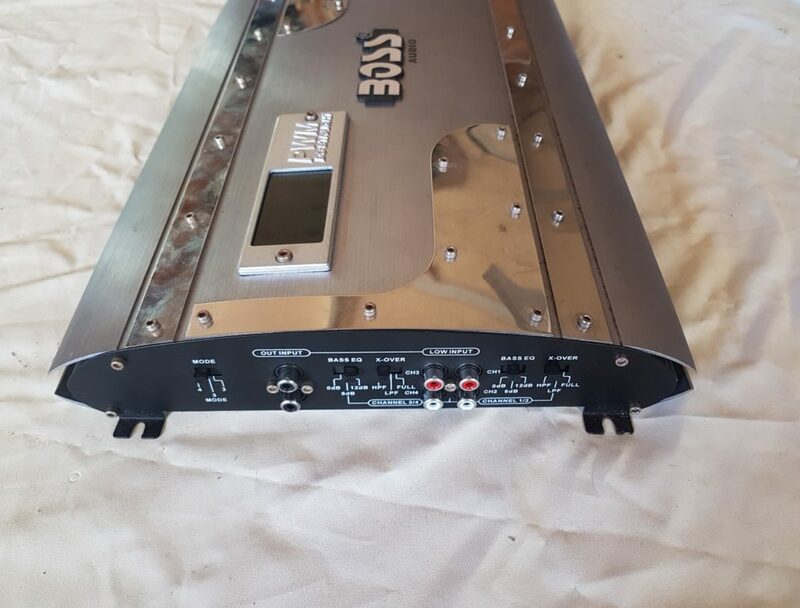 I bought a Boss car audio amp (BA-4800) for a staggering $2. 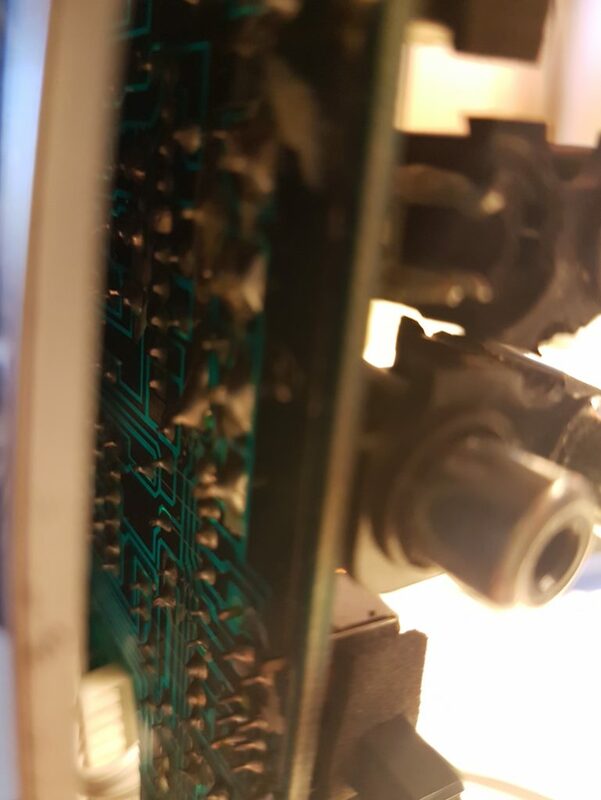 There was noticeable physical damage, but it’s worth a gamble for a quick, cheap fix. 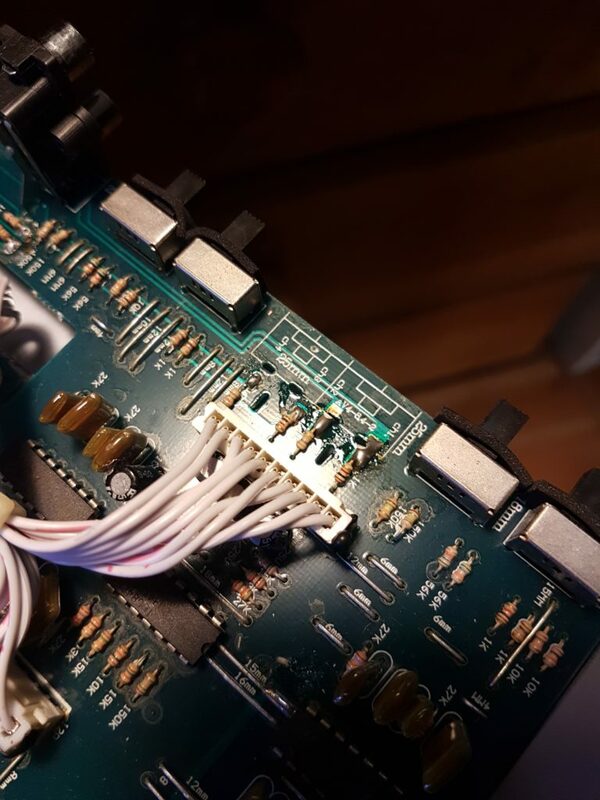 The damage looked localized to two RCA connectors. 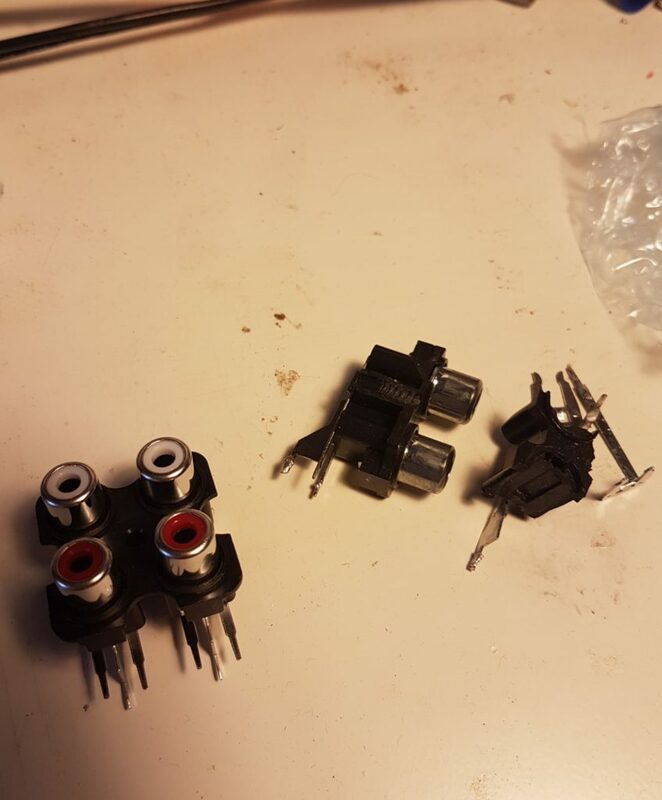 The remaining pins from the connector looked undamaged. Without changing anything it was powered with a PC PSU. 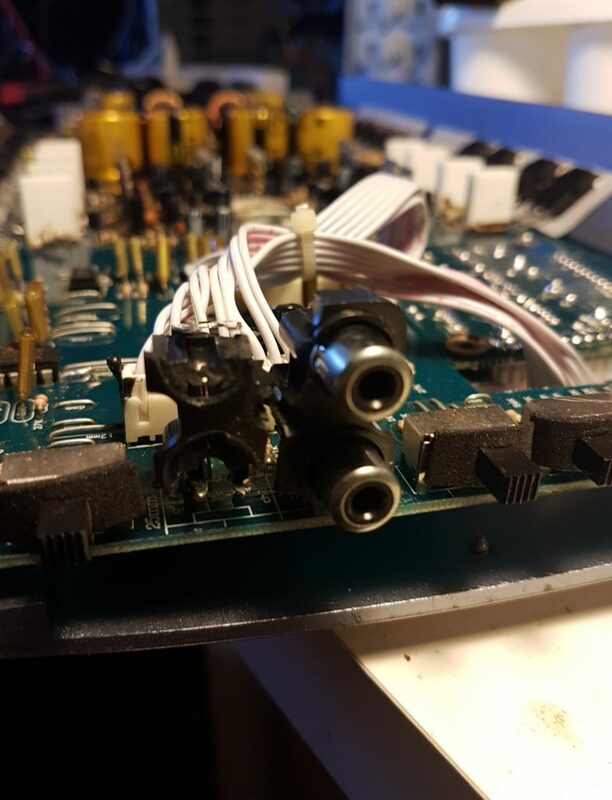 Volume was good from both the remaining RCA connectors. 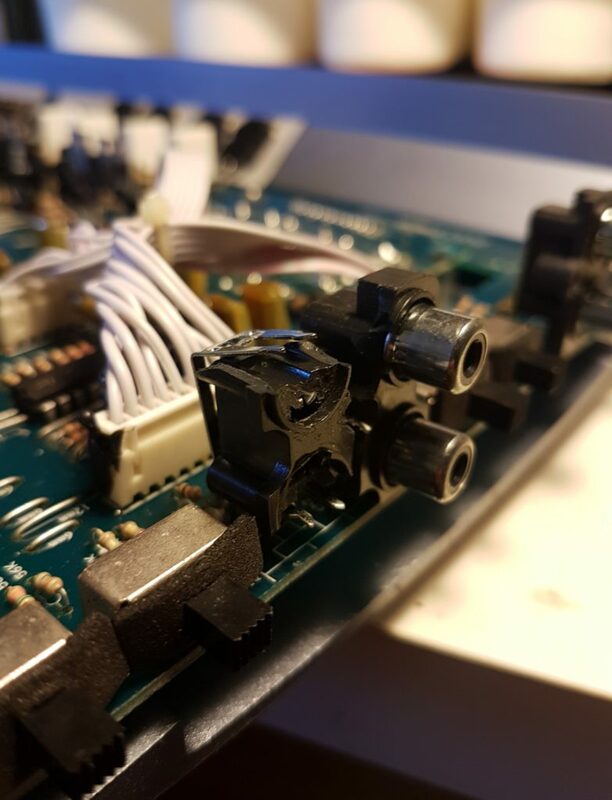 Desoldered the pins and replaced the RCA connectors with an additional through-hole quad RCA connector. Connected power again: Now all 4 channels were working well. For what started as $2 for 2 working channels is now $6 for 4 working channels. 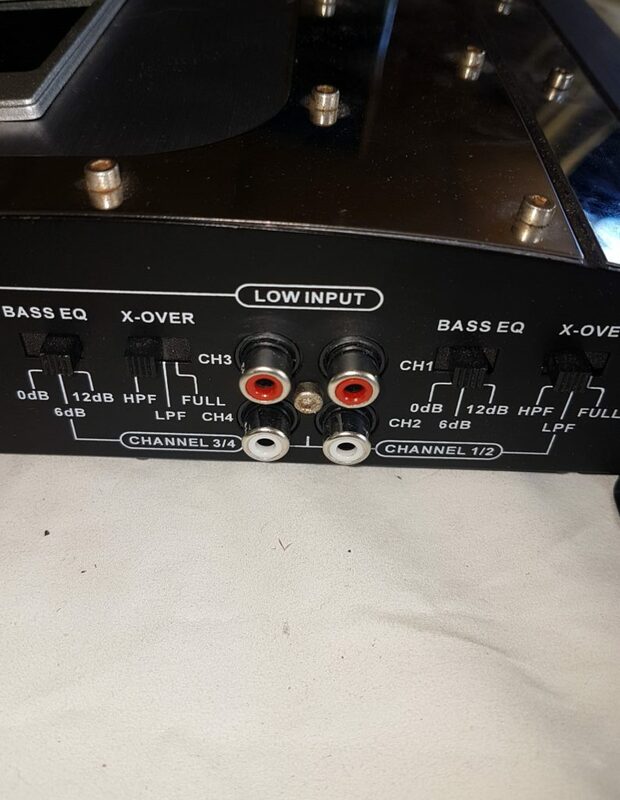 Thats $1.50 per channel. 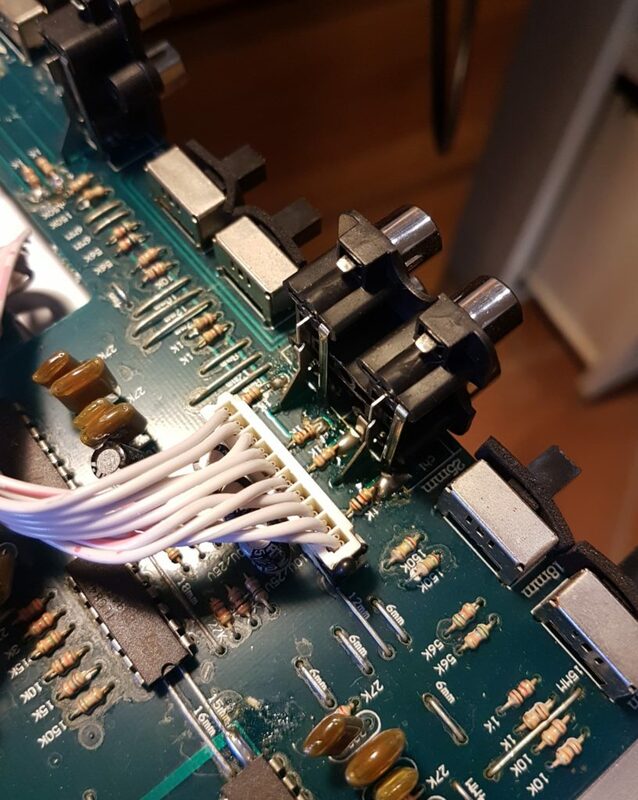 This entry was posted in General News, Tech and tagged BA-4800, Boss Audio, Cheap, DIY, Swapmeet, Tech by Kristian. Bookmark the permalink.